The Mazda6 or Mazda 6 known as the Mazda Atenza in Japan is a mid-size car produced by the Japanese car manufacturer Mazda since 2002. The Mazda6 has sold over one million units worldwide since its introduction, hitting that sales milestone faster than all previous Mazdas. 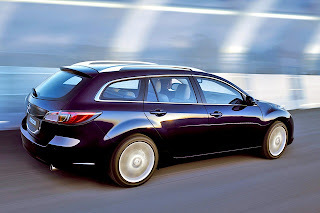 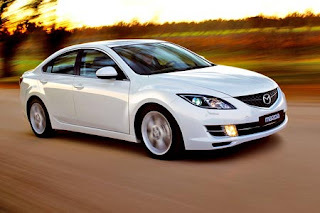 The Mazda6 was the first example of the company's new Stylish, Insightful, and Spirited design philosophy followed by the Mazda2 in December 2002, RX-8 in August 2003, Mazda3 in January 2004, Mazda5 in the summer of 2005, MX-5 in October 2005, and Mazda CX-7 in November 2006. The Mazda6 is the successor of Mazda 626, also known as Mazda Capella and Mazda Cronos. 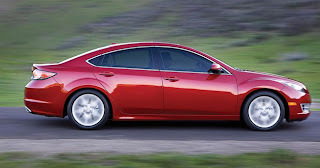 The 2002 Mazda6 is essentially the 4th generation Mazda 626 as the Mazda6 continues on the G-platform, progressing from the GF-platform 626/Capella to the GG-platform Mazda6. 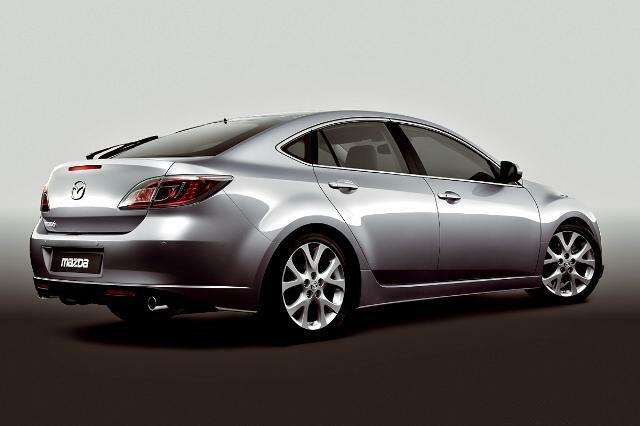 The Mazda6 is currently raced in the SCCA Pro Racing World Challenge GTS class. 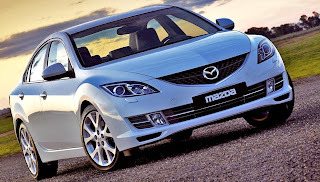 Mazda finished first in the manufacturer's championship standings. Mazda6 drivers also finished first and second in the Touring Car driver points.